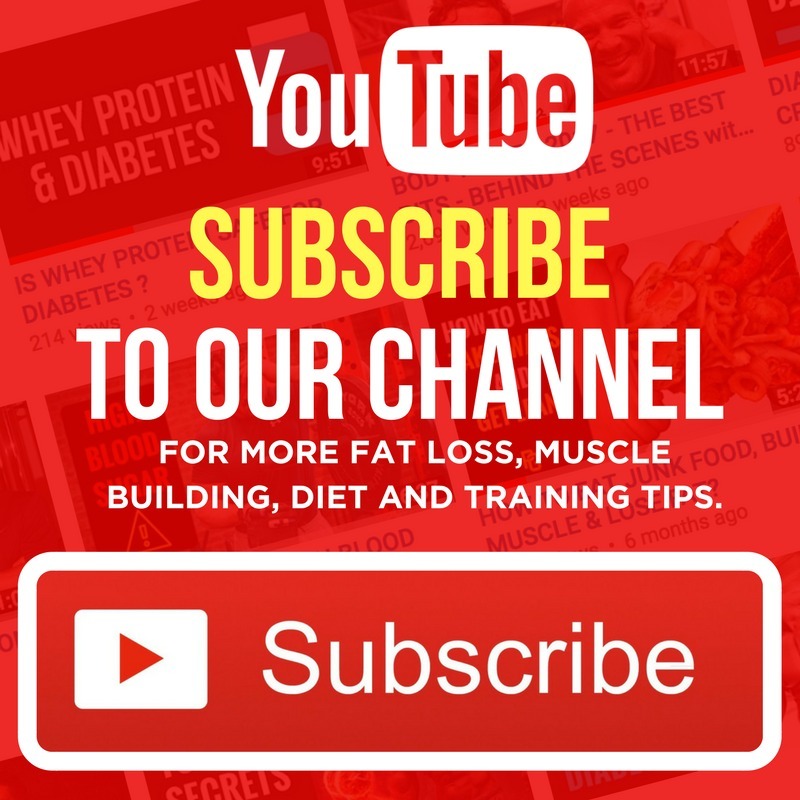 Hypoglycemia poses problems for the diabetic bodybuilder and fitness enthusiast. Most annoyingly it will stop a workout dead in its tracks stealing power, increasing your risk of injury and spoiling your routine. 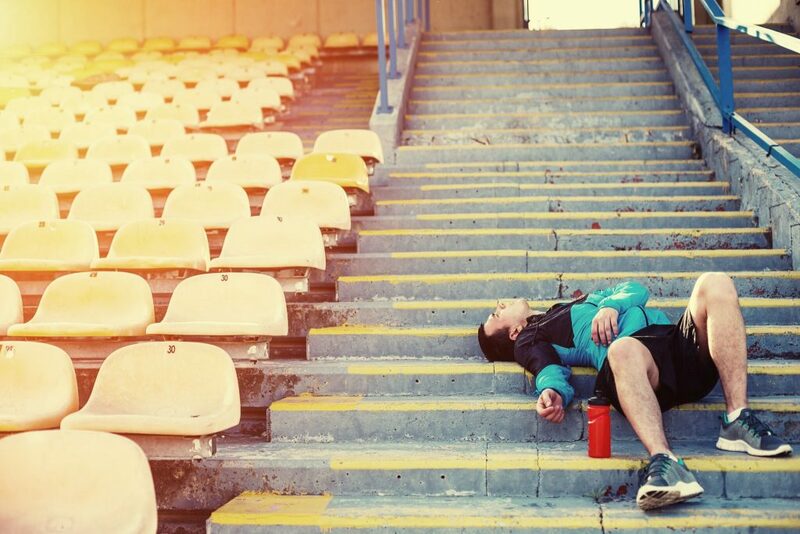 To get the most out of training, it’s essential to recognise the symptoms of hypoglycemia and how to combat it. 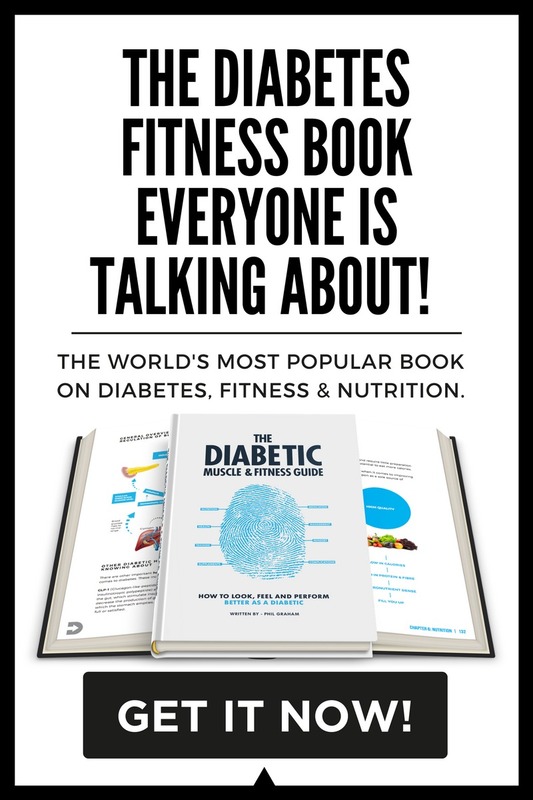 I want to discuss three of the biggest reasons why people with diabetes run into low blood glucose levels during exercise, and at the same time discuss practical hypo prevention strategies. 1. You can’t reduce the glucose-lowering effects of injectable insulin. Injectable insulin does exactly what it says on the needle: it lowers blood glucose. Individuals who take injectable insulin run the fine line between taking too much and too little. Too little insulin and blood glucose will remain high, too much insulin and blood glucose plummets. The greatest risk of hypoglycemia in people using injectable insulin is during aerobic exercise. 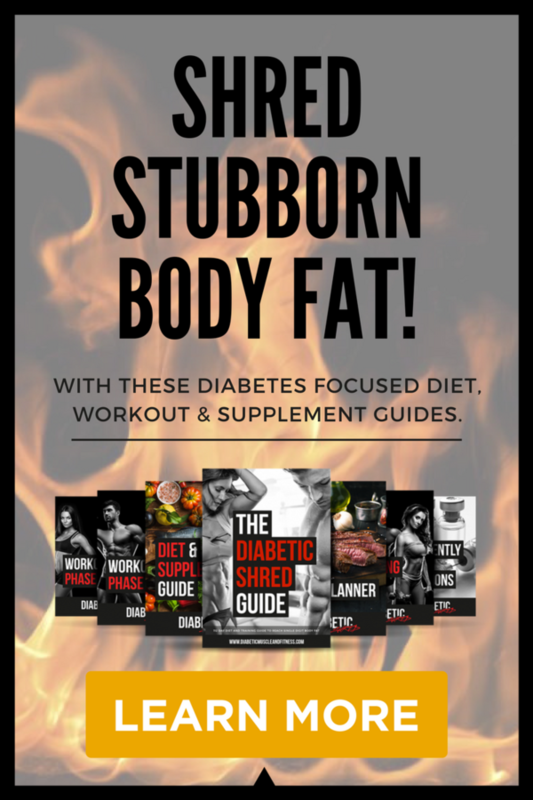 This is due to the low-stress nature of the exercise which doesn’t bring about an increase in glucose-raising hormones typically produced during higher intensity exercise. High levels of insulin (hyperinsulinemia) suppress the action of glucose-raising hormones like glucagon, which normally signal the release of stored glucose from the liver into the bloodstream to rectify low blood glucose levels. This abnormal response doesn’t normally occur in the body of a non-diabetic because insulin production is tightly regulated. Secondly, hyperinsulinemia increases the uptake of glucose out of the bloodstream and into the target tissues, further decreasing blood glucose. 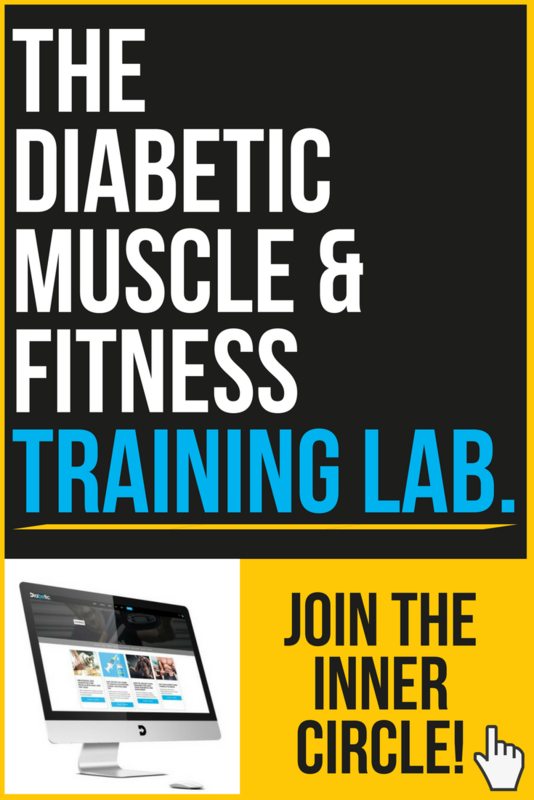 It’s also important to be mindful that injecting insulin into a trained muscle group will lead to faster onset and so increase risk of hypoglycemia. This is an important point to note for diabetic bodybuilders or non-diabetic bodybuilders who inject exogenous insulin. Dose accurately. Working out the precise amount of insulin to take is a fine art and requires consistent measurement and evaluation of specific insulin doses to food intake and ever-changing day to day activities. The more consistent you are with diet, training and lifestyle – the easier it is to pinpoint control. Another factor that may contribute to an increased risk of hypoglycemia during exercise is an impaired counterregulatory response during exercise. This may involve problems with glucagon production, one of the primary glucose-raising hormones, or an impaired response to the hormone from the target organ – the liver, where glucose is stored and released. Glucagon’s role in the body is to prevent blood glucose levels dropping too low. One of the ways it does this is by acting on the liver, stimulating the conversion of stored carbohydrate (glycogen) in the liver into glucose, which can be released into the bloodstream. This process is called glycogenolysis. While some individuals with type 1 diabetes may have a sound glucagon response, others may not, especially under hypoglycemic conditions. This compromises the ability for the body to regain blood glucose control. Then again, too much insulin circulating around the bloodstream is still a concern, as its effect will counteract the glucose raising effects of such hormones, rendering them less of an influence on initiating low blood glucose. 3. Poor timing and not enough carbohydrate. The amount of carbohydrate needed to limit hypoglycemia is at least partly linked to the timing and dose of the last insulin injection. (1) Going too long without food increases your risk of hypoglycemia, especially if physically active. The body’s muscles end up utilising more glucose (carbs) than the amount being consumed via the diet or produced internally by the liver. The result is low blood sugar. Francescato et al. Prolonged Exercise in Type 1 Diabetes: Performance of a Customizable Algorithm to Estimate the Carbohydrate Supplements to Minimise Glycemic Imbalances. PLoS One. 2015; 10(4): e0125220. Published online 2015 Apr 28. I am a recently diag. pre diabetic.. I lost about 200 lbs in the past year and a half. I nearly starved myself to death and lost lots of lean mass. I generally keep my BS in control by limiting carbs and working out. 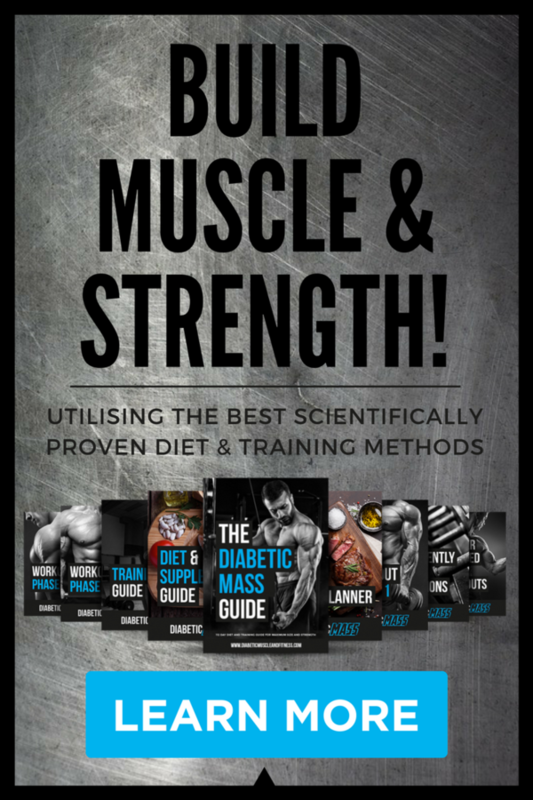 I bought and read your diabetic mass guide, but I need to know if I can bulk on higher protein and fat vs carbs? I do not want to have to go onto insulin or medication. I am 6’1″ 190lbs and I am trying to gain about 20lbs of muscle. I know that because I lost all the weight quick, I take the chance of gaining it back. If I have to gain weight, I would rather get some muscle mass out of it. I know you are type 1 and you did not have a choice in being Diabetic, but any pointers you could give would be appreciated. The reason I posted here was, that I have had the pleasure of having a couple of hypo issues in the gym. DX reactionary hypo. I try to budget a snack into my macros for the day. So far it tends to help. Thanks in advance for any advice you might have. If you are a pre-diabetic your best option would be to keep tight control on your overall calorie and carb intake. Keep a tab on carbs, as they are the most impactful macro on blood glucose. We want to relieve the workload of the pancreas esp in the early stages. If you are constantly taking hypos this may indicate you need to eat more carbs. Medication is obv not the issue as you are not using based on your message.